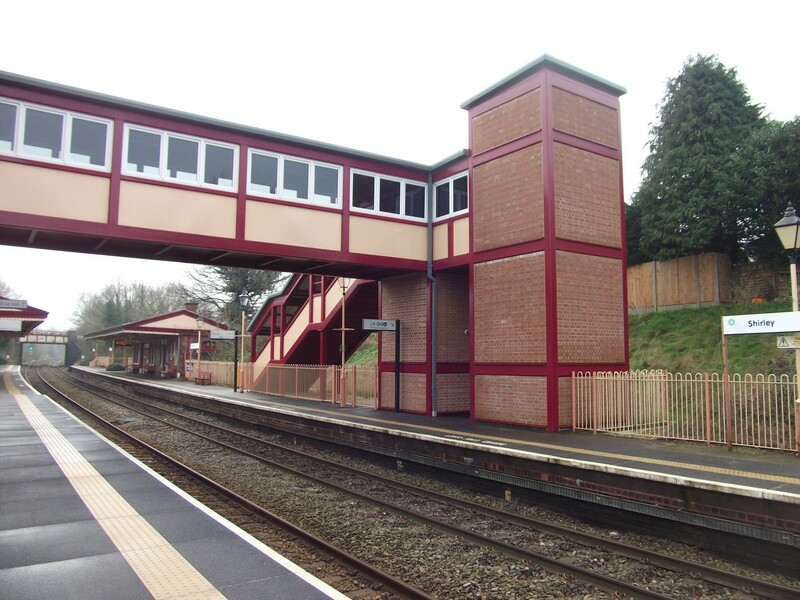 As part of the line improvements for Network Rail, new footbridges are being installed by Murphy Group, but to make sure that the aesthetic is in keeping with the historic stations, FastClad was used as a lightweight brick solution. Taking Victorian Style Carlton Red Smooth Bricks in an Imperial format, and manufactured as an English Bond to match that of the station its self. FastClad offered both a fast-track and light-weight solution, and removed the need to employ a skilled bricklayer. Please see more on our Projects pages.